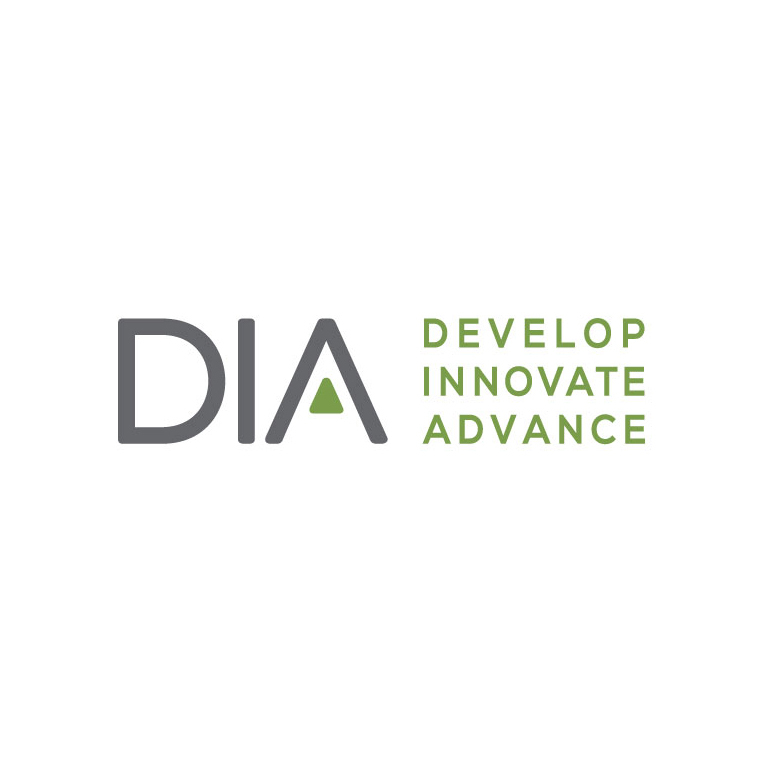 DIA is the only organization dedicated to bringing health care product development professionals together in a neutral environment to foster innovation. Offering a comprehensive catalogue of conferences, training courses, scientific publications and education materials, DIA’s goal is to raise the level of health and well-being worldwide. 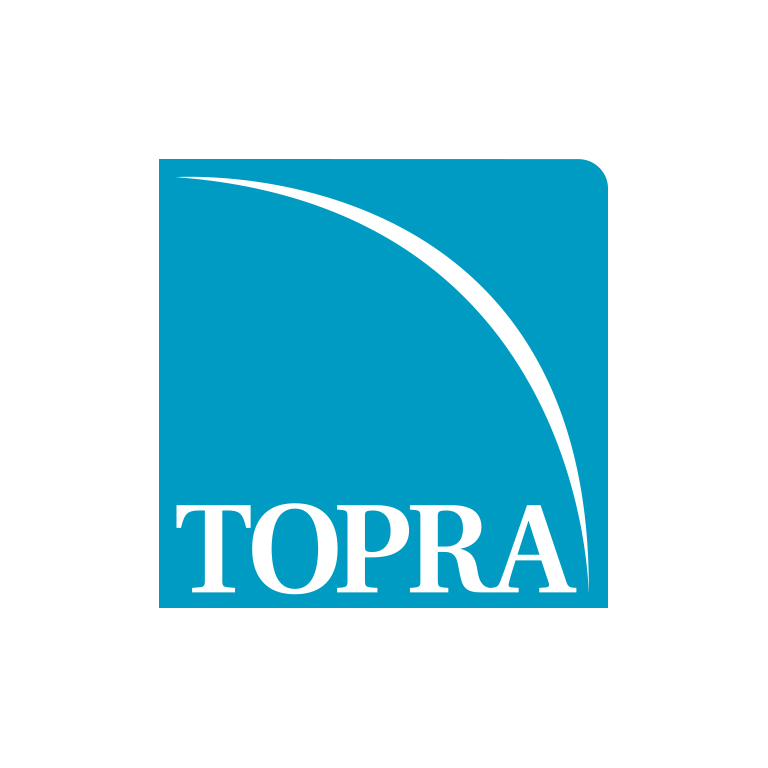 TOPRA is the professional membership organisation for individuals who work in healthcare regulatory affairs across Europe – be it in pharmaceuticals, medical devices or veterinary medicines. 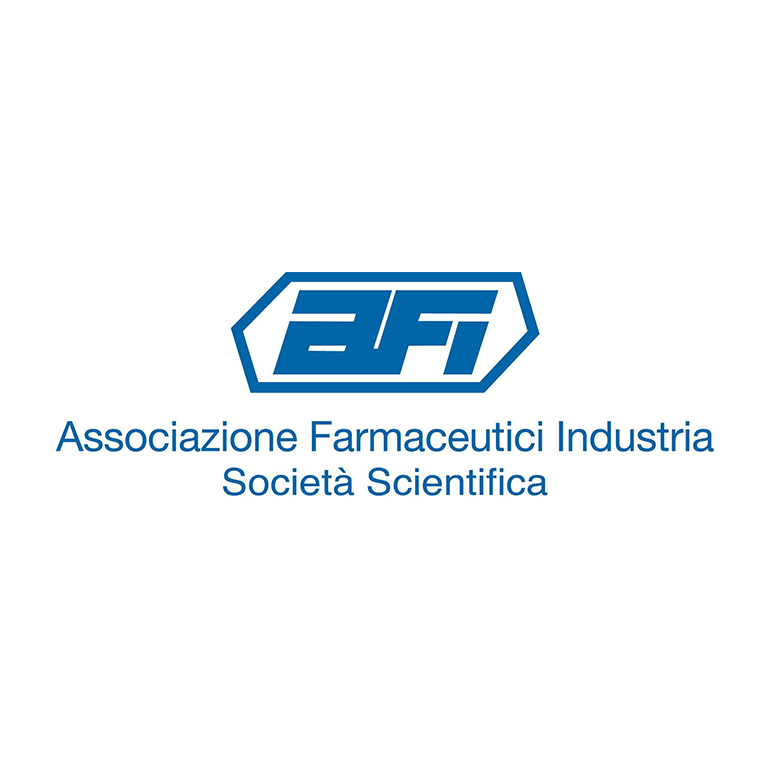 The Pharmaceutical Industry Association is a scientific society founded in 1960 among graduates in pharmacy, chemistry and pharmaceutical technology, life sciences, engineering and medicine, which perform or have performed their employment in the pharmaceutical sector.